We know it’s hard to be in a Brides shoes. Let us help you create magical moments on your special day! Looking for a Wedding Planner for the big day? Gina Milano is the Owner of Long Island Wedding Planners and is ABC certified and a memeber of WBENC. With 12 years of Wedding Planning experience, she is sure to be able to create your perfect day! Some brides feel a wedding planner is too expensive. Compared to what? The gown? The reception? The band? Overall, the money spent for a planner/coordinator is a small percentage of the wedding budget. Many times we save you money because we know the “going” price. Because Long Island Wedding & Event Planners Boutique is a professional wedding planning company, we often bring repeat business to wedding vendors and reception venues; therefore, we have negotiating power not necessarily available to you, as an individual, scheduling a one-time event. The major advantage of hiring a Long Island Wedding & Event Planner is that we save you not only time, but your sanity! We do the legwork for you, always working within your parameters. We do not dictate to you, but we offer you options. The pressure of locating and contracting the reception site, the caterer, the florist, the musicians, the entertainment, the photographer, the videographer, the hair stylist, the make-up artist, the room designers, and sending out thank-you notes, etc. is overwhelming. Add to that the one thousand and one last minute details that take place on your big day, and then you begin to realize what a task it is to plan one of the most special days of your life. It is time to call Long Island Wedding & Event Planners Boutique! Once you have retained our services, you will finally be able to breathe a sigh of relief and begin to enjoy time with your fiancée, family and friends and be re-excited about your upcoming engagement. 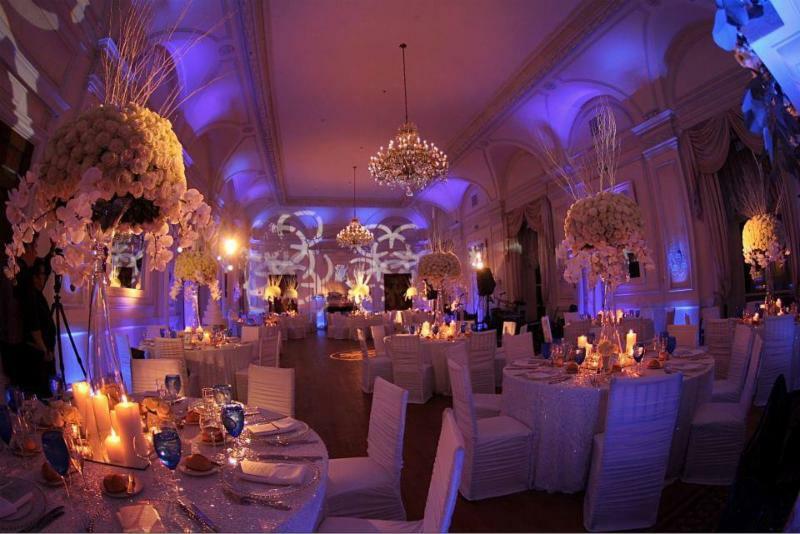 Long Island Wedding & Event Planners Boutique will help you to organize and manage every aspect of your wedding. Our team of event professionals will strive to flawlessly execute every plan that we have made together. Our team will be present to oversee, direct and synchronize the events of your special day. All experiences are accompanied by our reliable and professional vendors, specifically including: location, wedding attire, entertainment, music, videographer, photographer, flowers, cake, linens, and lighting. You will also receive special discounts on your invitations, accessories, favors, tiaras, veils, bridal party gifts, and so much more!